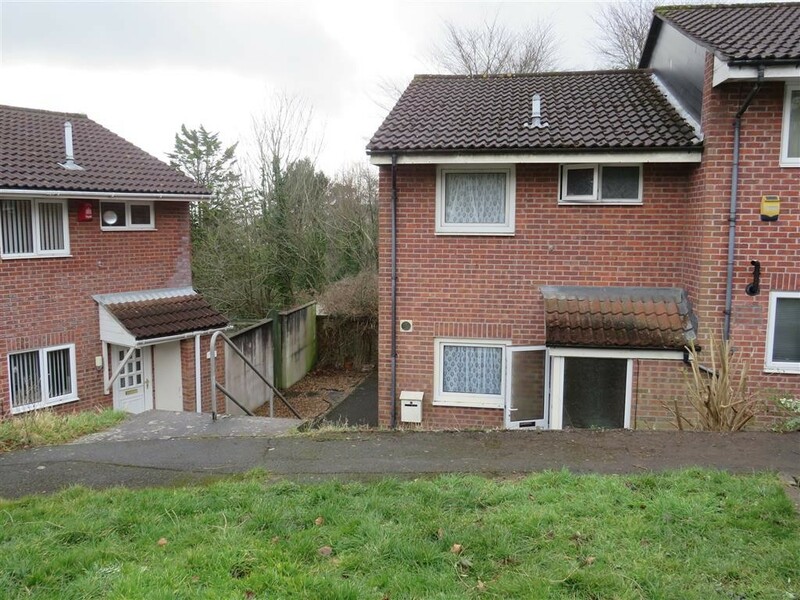 A MODERN, End-Terraced, Two Double Bedroom House With NO ONWARD CHAIN. Currently Undergoing Some Improvement and Modernisation, Enjoying a CUL-DE-SAC LOCATION. Within Walking Distance to a Local Supermarket, Bus Routes and All Amneties. 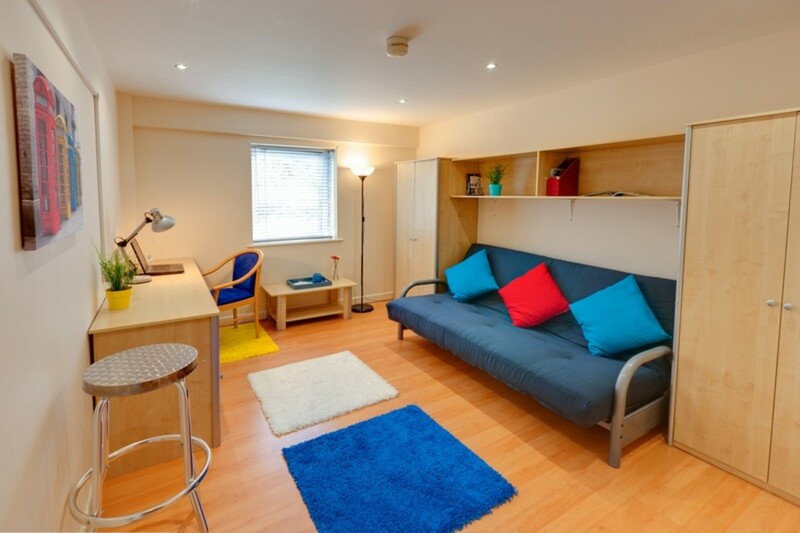 The studio apartment is within EASY WALKING DISTANCE of Plymouth City Centre & Plymouth University. 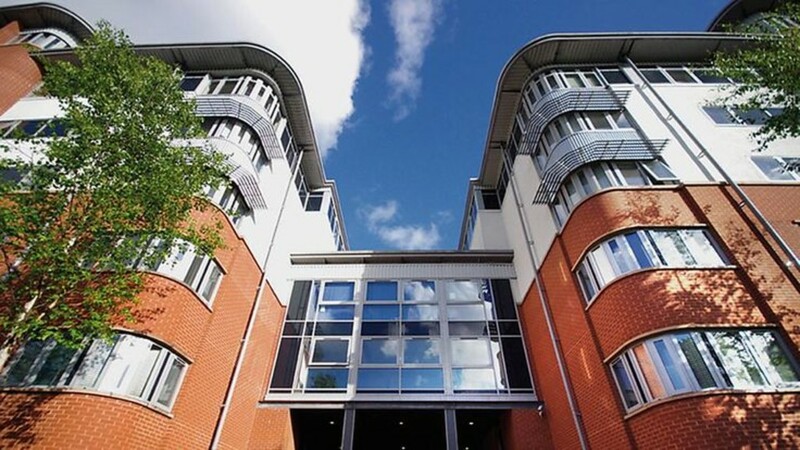 The building complex is PURPOSE BUILT benefiting from onsite security, COMMON ROOM, MEETING AREA, and a convenience store is available to all residents. 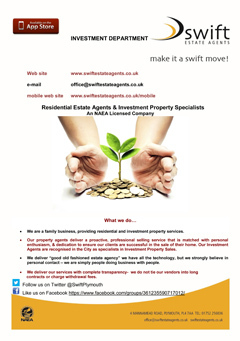 It is an ideal investment opportunity for LETTING TO STUDENTS. A Mid Terraced TOWN HOUSE. 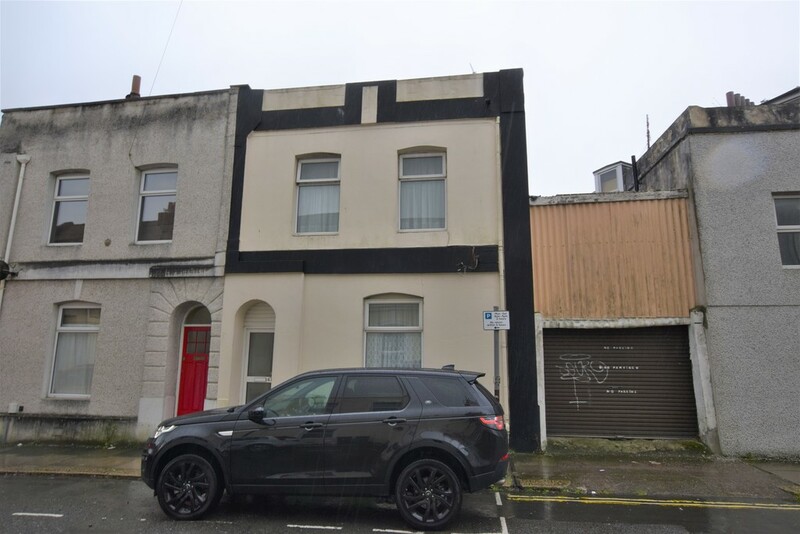 Conveniently Located Within Easy Reach of Plymouth University, CURRENTLY LET as a HMO Property Producing A Gross Income When Fully Let Of £19,420 Per Annum. 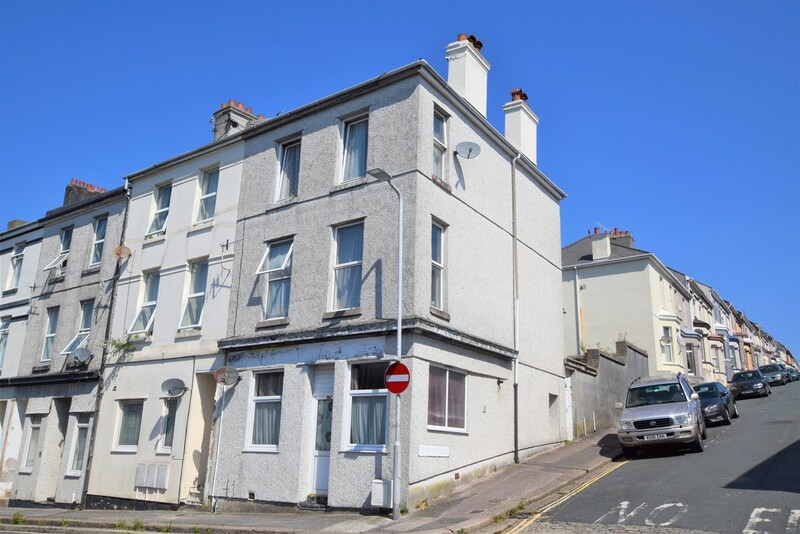 Four DOUBLE Letting Rooms, Communal Room, Kitchen/Breakfast Room, Two Shower Rooms, Large Double Garage/Workshop, UPVC Double Glazing and Gas Central Heating. 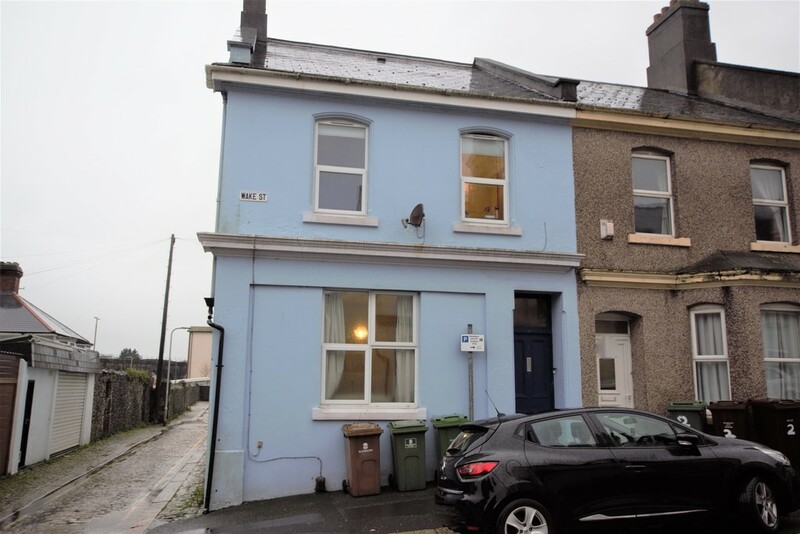 An ATTRACTIVE, Modern, End-Terraced House, Ideal First Time Buy Or Buy To Let Investment, NO ONWARD CHAIN, Two Bedrooms (One Double Bedroom and One Single Bedroom), Lounge, Kitchen/Dining Room, MODERN Bathroom, Gas Central Heating, UPVC Double Glazing, Enclosed Rear Garden, HARDSTAND For One Car. 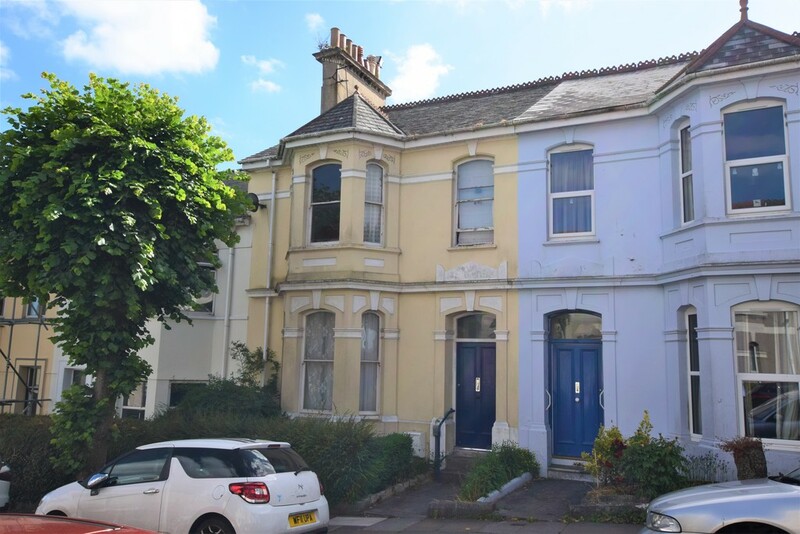 A Mid-Terrace turn of the century house currently arranged as HMO accommodation, SIX DOUBLE LETTING ROOMS (5 of which currently let) reducing a gross income of £25,740. 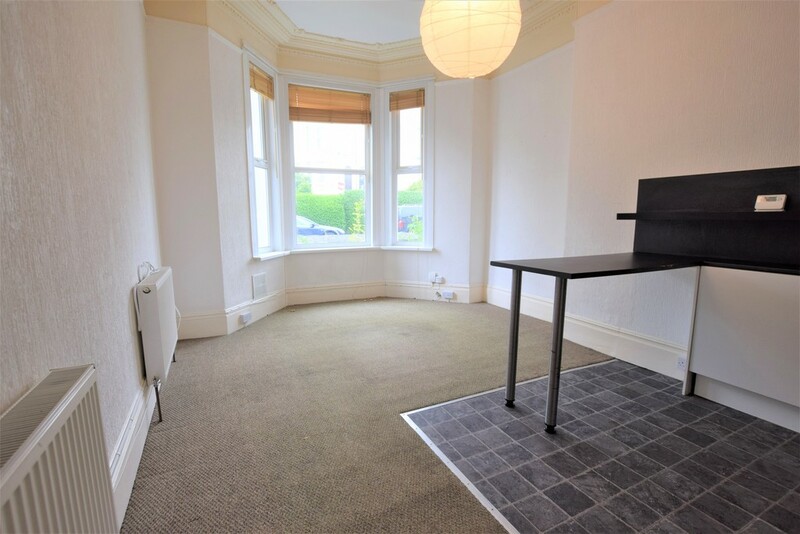 Six Double Letting Rooms, Three Kitchens, Part UPVC Double Glazing, Gas Fired Central Heating, Bathroom and Shower room, Conveniently Located, Suitable for Professional or Student Let. 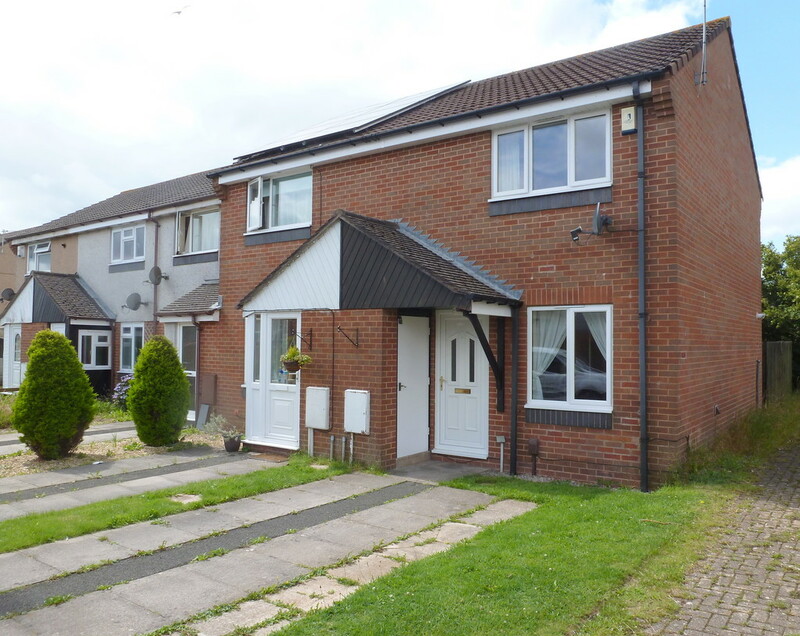 One DOUBLE Bedroom, Ground Floor Flat comprising of OPEN PLAN Kitchen and Living Area. 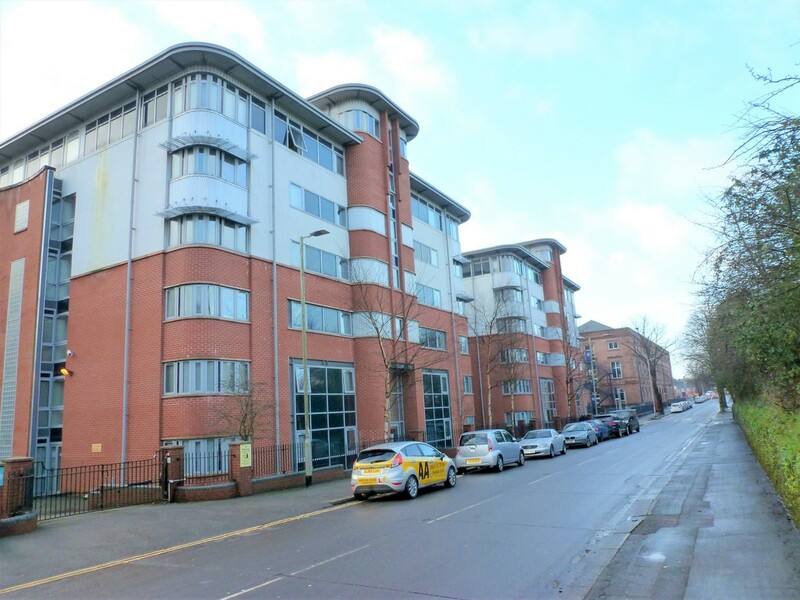 Within WALKING DISTANCE Of The City Centre And The Local Supermarket, Located JUST OFF MUTLEY PLAIN. 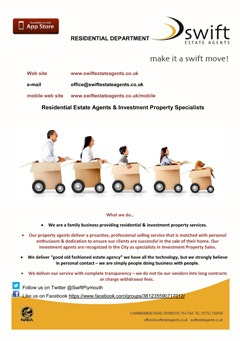 Modern Bathroom, Ideal First Time Buy Or Investment Opportunity, UVPC Double Glazing and Gas Central Heating.